Maggie enjoys spending time with her family, reading, writing, and volunteering in her community. She's been married for thirty-two years, has three beautiful and fantastic daughters, and is a recent grandmother. 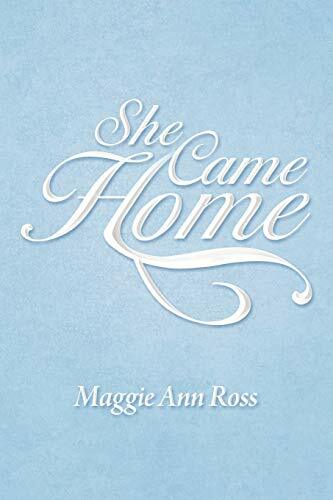 Maggie has won statewide poetry contests, is a member of Romance Writers of America, and writes a monthly article for her hometown newspaper. Look for her next book, Whispers of the Heart, to be available in December 2012.